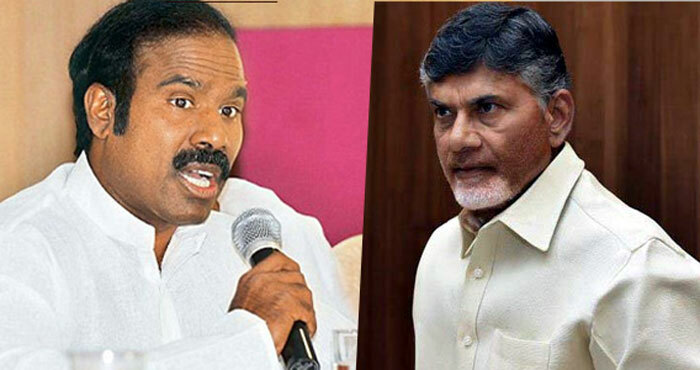 Pawan, Jagan Silent!, Chandrababu and KA Paul Unrest! An interesting post poll scenario is being witnessed by AP's people at the moment. While Janasena cheif Power Star Pawan Kalyan and YSRCP's chief YS Jagan Mohan Reddy have gone silent evading politics for time being, TDP chief Chandrababu Naidu and Prajashanthi party's head KA Paul are agitating against Election Commission, EVMs and VVPATs. But then, why these contrasting stands of political parties heads? According to political observers, Pawan Kalyan is satisfied with the process of electioneering and he felt no tampering on EVMs was done. On the other hand, YS Jagan and his loyalists are anticipating a victory in the elections. Obviously, he doesn't have any apprehensions on EVMs and poll procedure. On the contrary, Cbn understood that the party would be facing a debacle in the elections. It is a common practice the heads of losing political parties accept their defeat in a dignified manner. But then, Cbn has shown his peculiar style here. Before leaving the politics, he wants to sling mud on ECI, EVMs, VVPATs and oppositions as much as he can. Accordingly, he is playing a big drama in Delhi wasting public money. KA Paul is said to be a puppet of Cbn. He was dragged to politics by Naidu and the former is doing his job splendidly as a political comedian. As per the directions received from Cbn, KA Paul is acting accordingly on EVMs. As usually, pro TDP's merugaina channel is promoting the agitations of Cbn and KA Paul quite extensively.